The meeting was part of Prime Minister Rutte's working visit to Việt Nam, with the participation of CEOs from 70 leading enterprises from the Netherlands and Việt Nam. 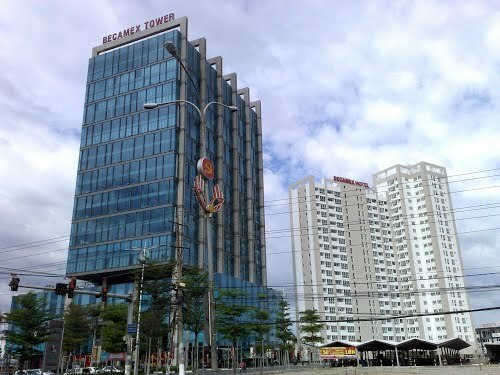 The Netherlands is currently the largest European investor in Việt Nam with total registered capital of more than US$9.5 billion, with well-known corporations such as Heineken, Unilever and Shell. 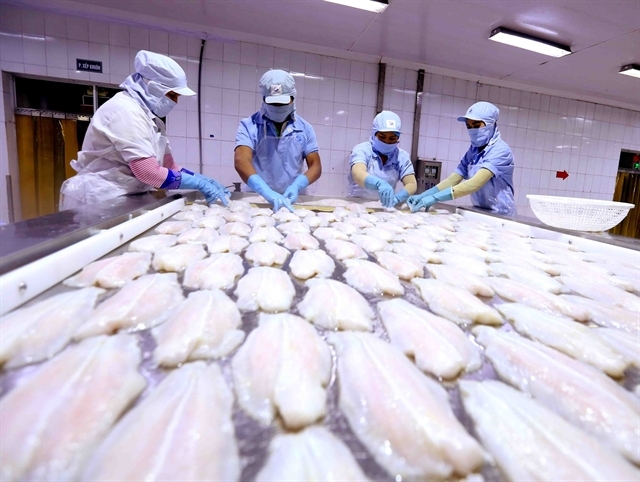 Last year, bilateral turnover reached over $7.84 billion, accounting for 1.6 per cent of Việt Nam’s total import-export turnover and nearly 14.6 per cent of the total import-export turnover of Việt Nam with EU countries. 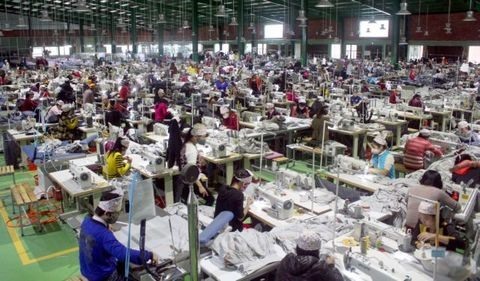 Speaking at the meeting, Deputy Prime Minister Huệ said Việt Nam had set a rapid and sustainable growth target for the next five years. Huệ said Việt Nam would boost economic restructuring, while improving productivity and quality of economic growth, and scientific and technological development and innovation.